An app-based ride-hailing company Lyft, announced of creating its new division, based in Palo Alto, California, and dealing with autonomous driving technology. It is a very important change for the company which has decided to enter into a partnership with Waymo, nuTonomy, Jaguar Land Rover, and GM. However, Lyft’s officials suggest there will be more partners soon. The new office will get the name “Level 5”, a term meaning completely autonomous driving. By the end of 2018, several hundred people will be employed and they will service vehicle bays and research labs. The facility will also home offices for Lyft’s industry partners. Unlike some other companies, which spend fortunes and try to cope with the business problems alone, the company believes it is much more profitable to employ a partnership-based strategy, letting its partners bear a major part of expenses, connected with the research. In addition, many companies have come to the same conclusion, considering partner relations the only way possible to develop successful driverless car models. Lyft is currently working on an application, which will help autonomous car’s passengers know about their whereabouts and feel more confident inside. Even though the company is currently present exclusively on the US market, the autonomous driving tech will eventually make it global. Lyft’s vast network of taxi drivers lets the company investigate various driving scenarios, gathering information on the routes they cover to create a dedicated mapping system for self-drivers. The company’s partners, creating their driverless cars, will connect to the mapping system to ensure the safest driving possible. The present ride-hailing services market is characterized by strong competition making companies in the branch hold their shares by developing their own strategies. Lyft is striving to make the technology which will become a common commodity available for anyone to buy and use, like purchasing a car, aiming at large automakers in the first place. Those will be able to install the technology on their self-drivers. 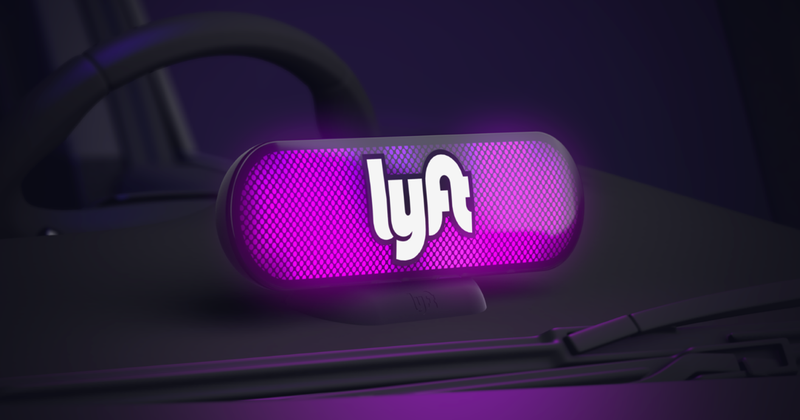 In this connection, Lyft will either catch up with other players in the market or, at least, may become a major autonomous technology parts supplier. Cooperating with nuTonomy, for instance, Lyft sees its driverless vehicles deployed on the roads in Boston by the end of the current year. It is, however, unclear for now whether the vehicles will become available for the wider public to hire. Lyft’s director of product Taggart Matthiesen said multiple fleets of autonomous cars would hardly replace all people-driven vehicles in the nearest future, but as a company sees it, a kind of hybrid network, where both human-driven cars and self-drivers move along the roads, is not a remote future. In the meantime, Lyft will still continue to dispatch human-driven cabs in those cases which are still hard for autonomous vehicles to cope with.